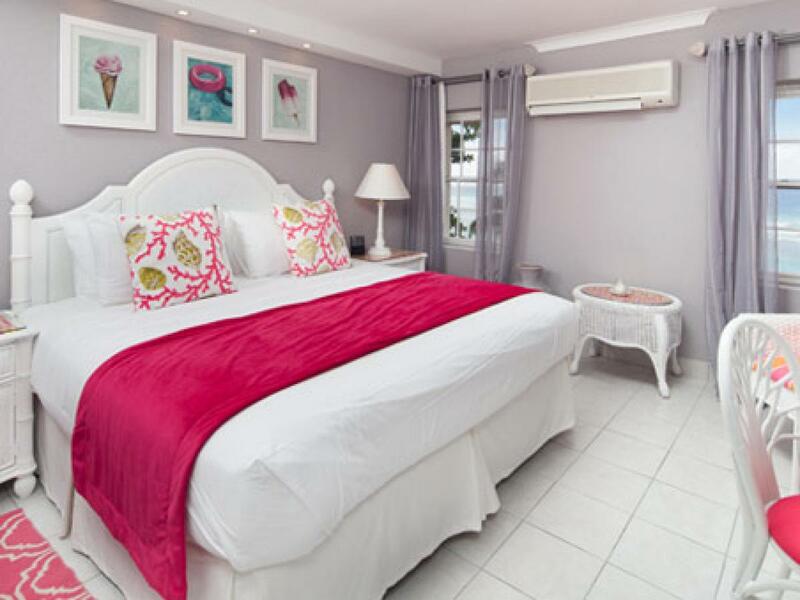 Sugar Bay is located in the UNESCO World Heritage Site, the Historic Garrison, only 20 minutes from the airport. 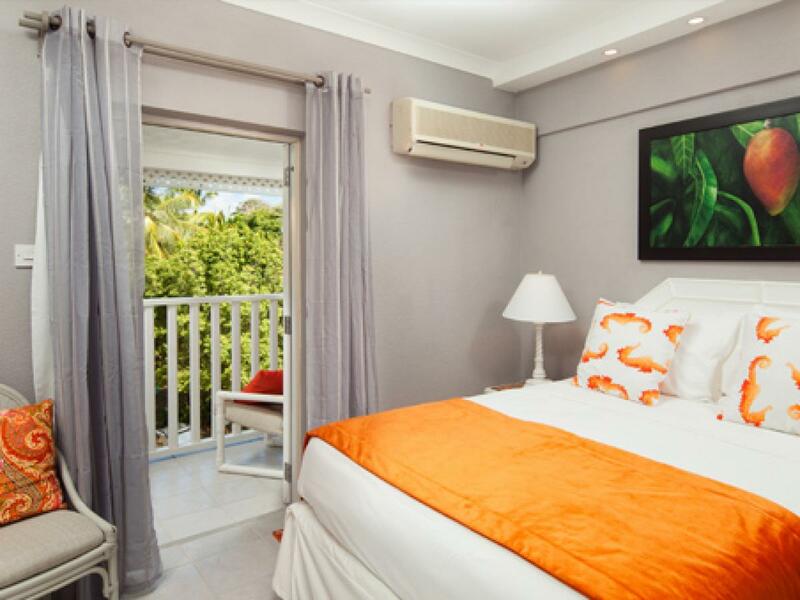 This prime location is minutes from the capital, Bridgetown, and a short walk from the South Coast Boardwalk. 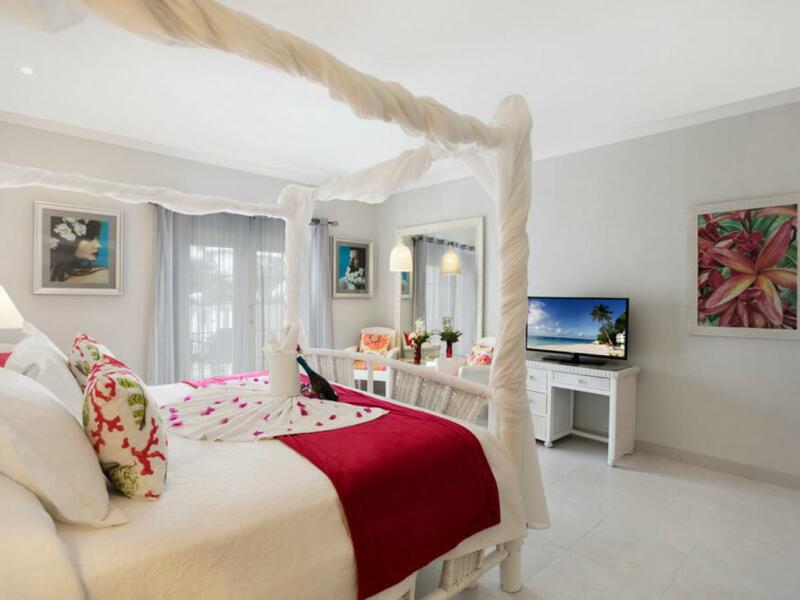 Sugar Bay is set on 5.5 acres of prime beachfront property with 150 meters of white, sandy beach and a tranquil ocean lagoon. 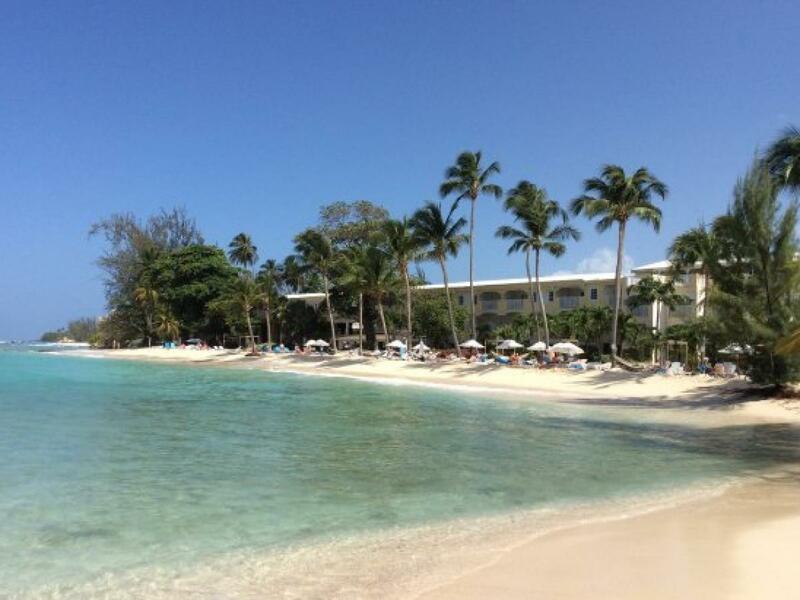 Sugar Bay Beach is one of Barbados’ main turtle nesting beaches. 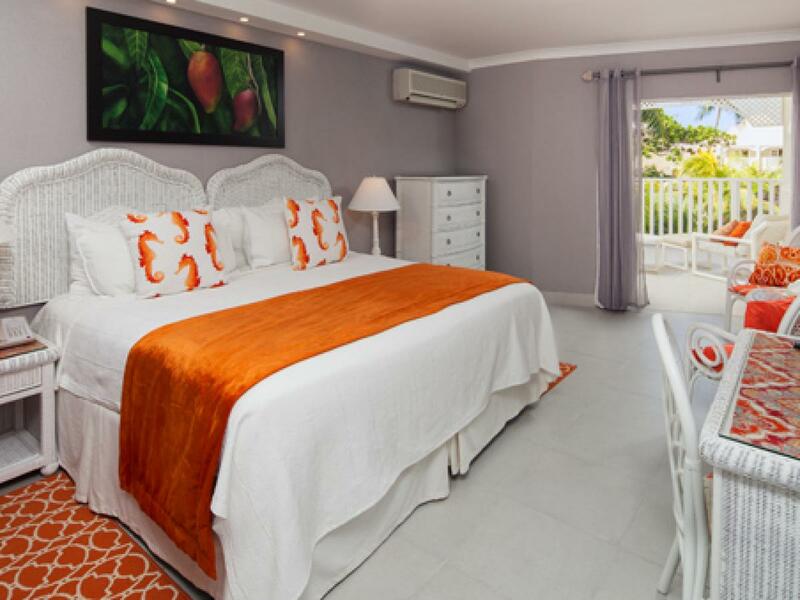 The picturesque oceanfront, pool or garden views will take your breath away. 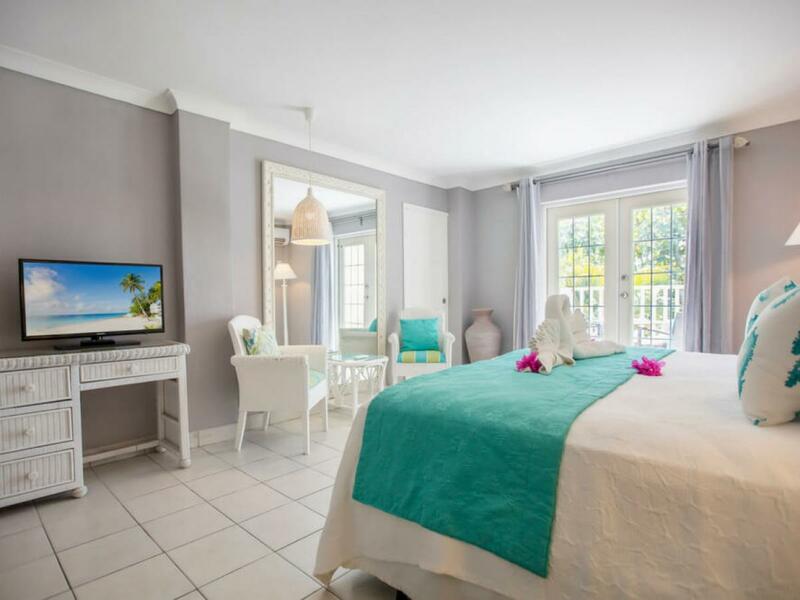 Each of 138 rooms have a private balcony and are designed to provide our guest with the highest level of comfort and style. 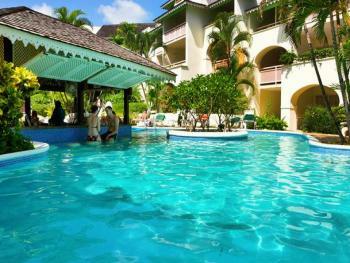 Sugar Bay is an all-inclusive family friendly hotel. With four restaurants, five bars and kids and teen clubs on-site, there is something for everyone! 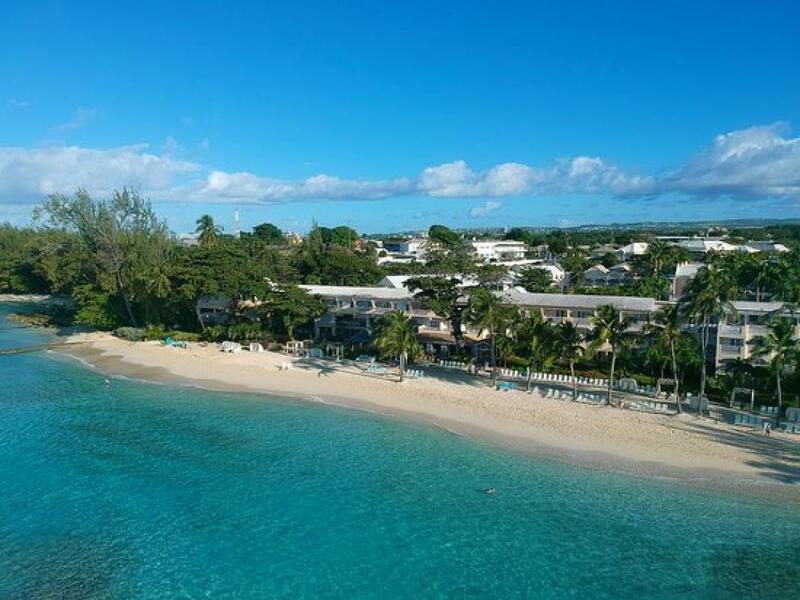 Immersed in beauty and bursting with activity, Sugar Bay Barbados is the resort of choice for couples, groups of friends and young families looking for a stylish but unpretentious all-inclusive getaway in a location that’s truly a little slice of heaven. 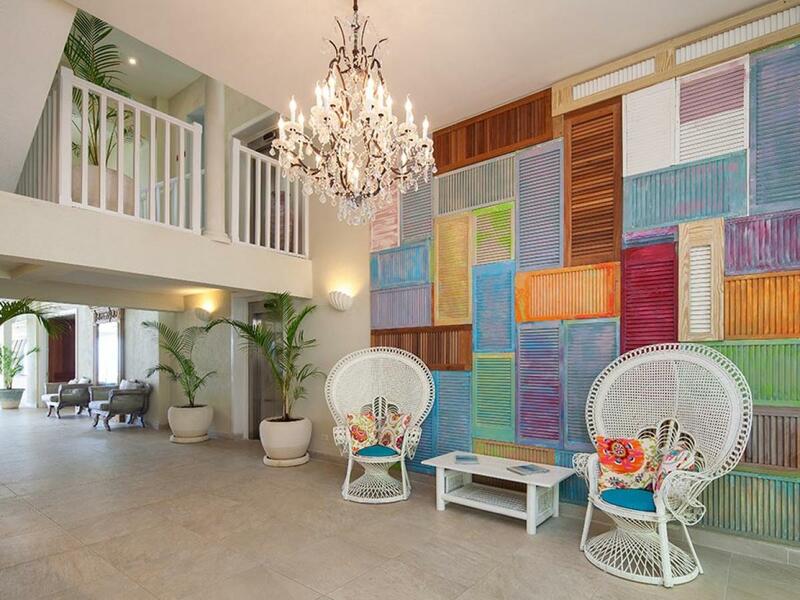 Coupled with a beautiful stretch of beach and protected swimming lagoon, Sugar Bay’s gorgeous boho-inspired décor make it one of the most stunning 4-star all-inclusive resorts in Barbados. 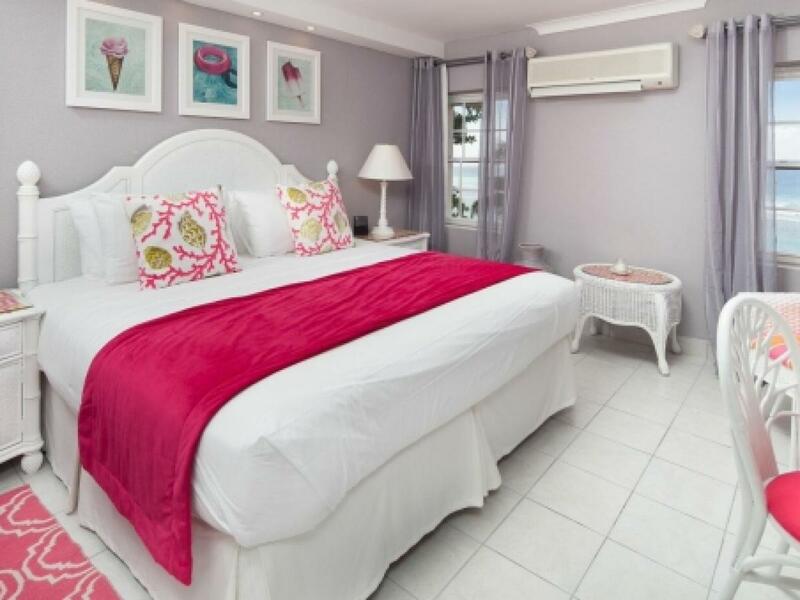 Our trendy rooms and suites are a dream – comfy beds, modern bathrooms and delightful touches to make your holiday one of the most unforgettable. 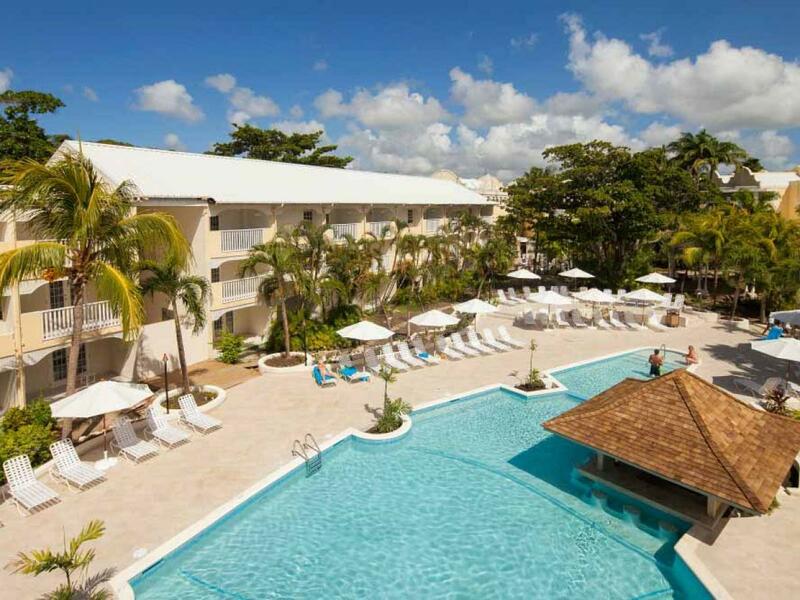 At Sugar Bay Barbados, we offer a wide range of on-site recreation and amenities to ensure your needs are met with ease so that you can sit back and relax on your vacation. We have everything from an on-site Activities Center and Car Rental Desk to our Gift Shop and Convenience Store. You can relax at Karma Spa or enjoy the benefits of our fully equipped Fitness Center. 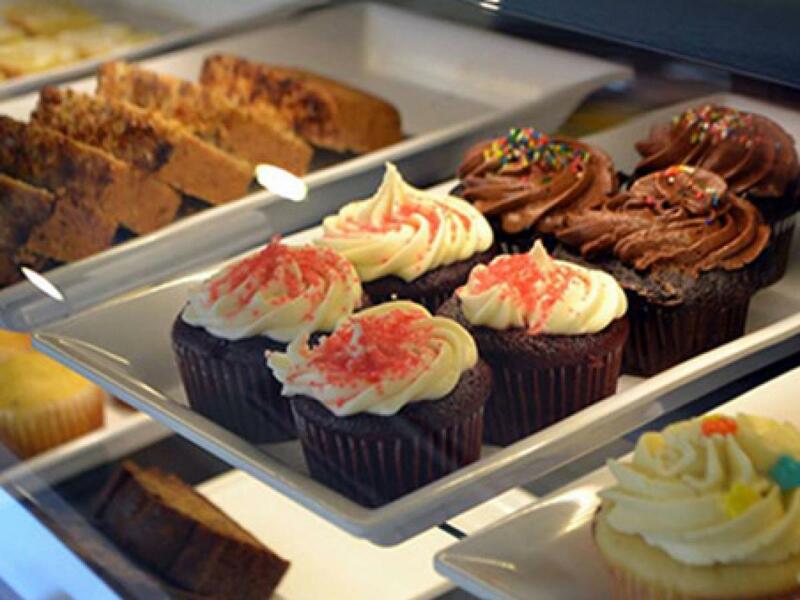 The Coffee Bean is a cafe lover’s dream: serving a wide variety of hot & cold coffees, blended drinks; bagels & croissants; fresh soups, salads, wraps, sandwiches and paninis; and sweet treats like carrot cake, banana bread, cookies, brownies & more. 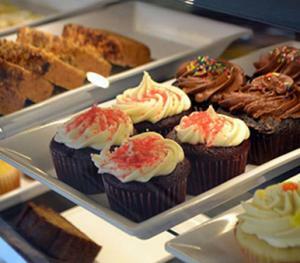 The Coffee Bean is located in the Sugar Bay Chattel Plaza but is not included in the all-inclusive package. 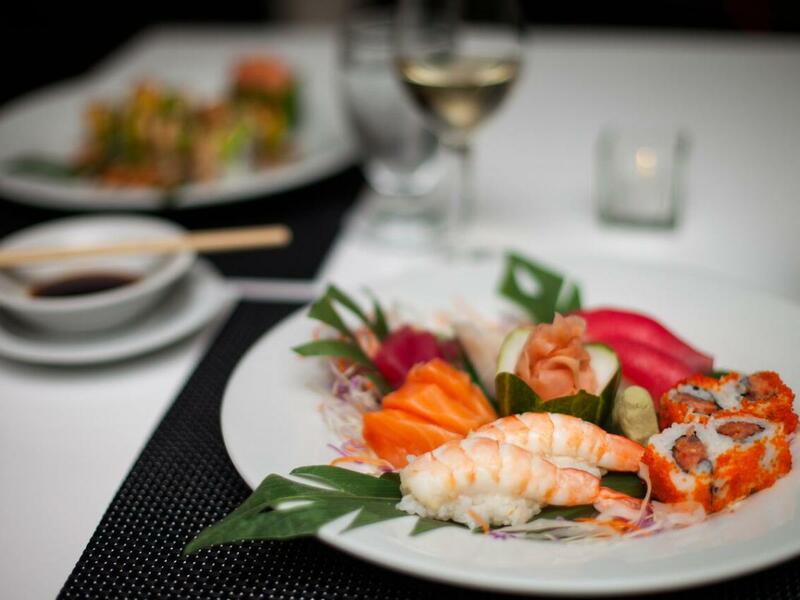 Indulge in savoury Asian-fusion specialties at UMI. 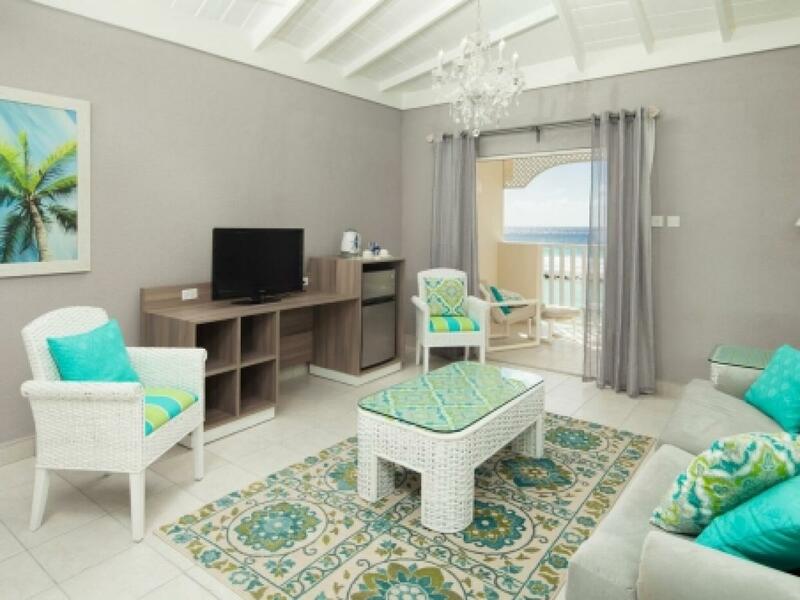 Located upstairs and welcomed by friendly faces, let our staff offer you a table overlooking the idyllic swim-up pool bar or the picturesque view of the beach. 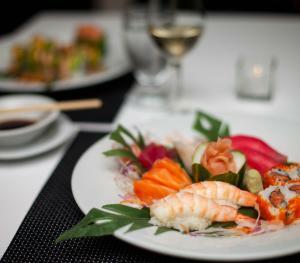 UMI is a stylish modern restaurant adorned with chic décor, warm lighting and a quaint atmosphere. Treat yourself to a taste of traditional and contemporary sushi dishes, along with other diversified menu options made to order by our skillful chef using fresh flavourful ingredients. Guests can enjoy Asian-themed cocktails with friends while discovering the great ambiance UMI has to offer. Open 6:30 pm – 9:30 pm five nights per week. UMI is a specialty restaurant – reservations are required. Upstairs seating is adult only. 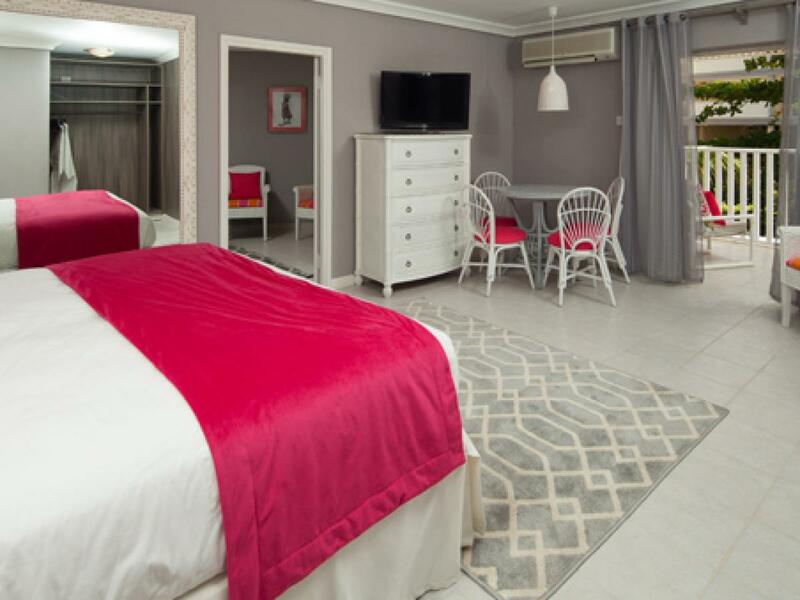 Families with children can be accommodated downstairs. Dress code: Resort Casual. Dining at either of the specialty restaurants is limited to once every three days. 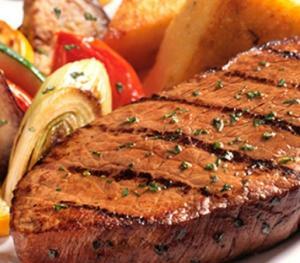 Located in the Sugar Bay Chattel Plaza, Sizzle Steakhouse is a delight for all the senses. 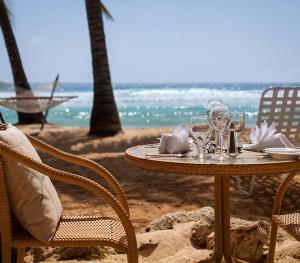 With an emphasis on blending quality local ingredients, the best cuts of beef and the flavours of the Caribbean, relax as your meal is prepared to perfection. Choose from a selection of delicious appetizers to start your evening off right, and then add traditional side dishes to complement your main course accompanied by a selection of delectable sauces. 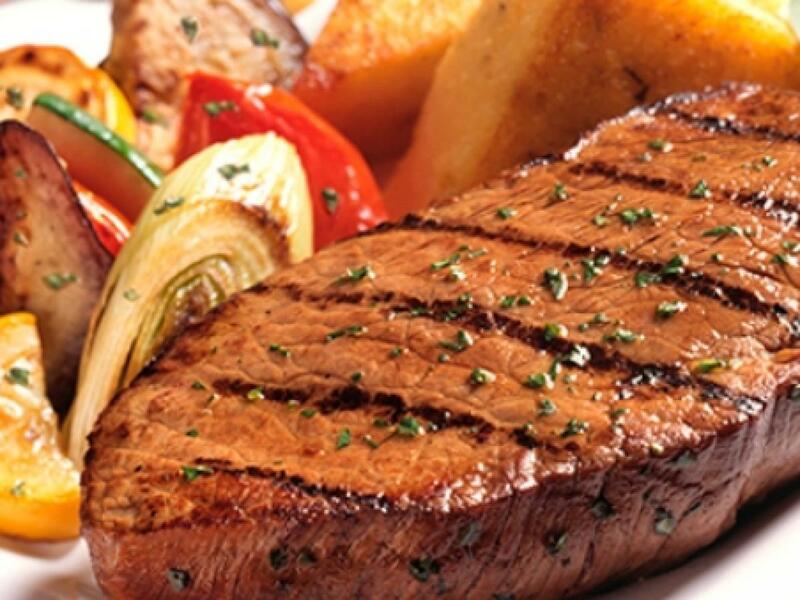 Sizzle Steakhouse is an exceptional dining experience not to be missed and perfect for couples or families. Open 6:30 pm – 9:30 pm five nights per week. Sizzle is a specialty restaurant – reservations are required. Dining at either of the specialty restaurants is limited to once every three days. Some premium items may be subject to surcharge. Dress code: Resort Casual. Spend an afternoon at Colin’s Beach Bar & Grill or grab a bite to eat while sitting by the pool or lounging on the beach. 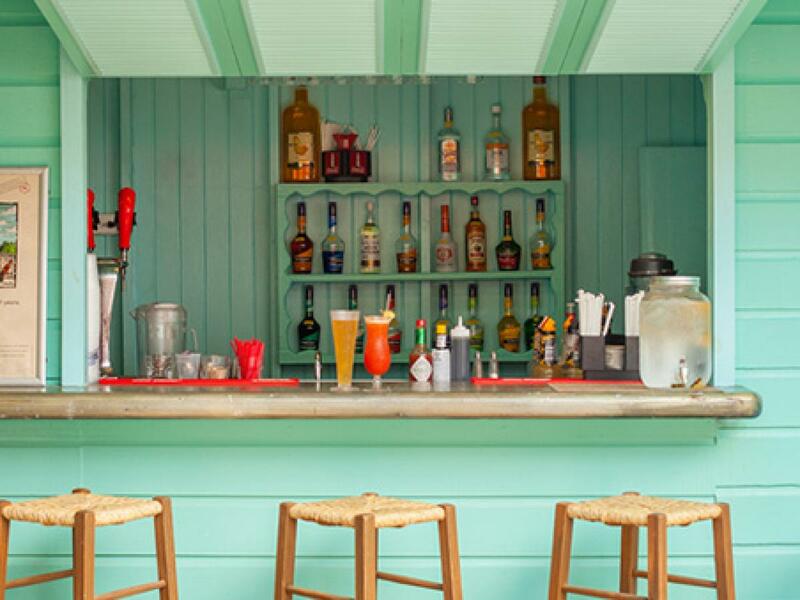 This casual outdoor bar and grill offers a delicious selection of comfort food and local favourites complemented by the best Barbados rum mixes. 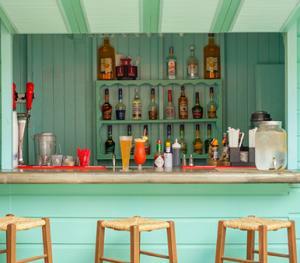 The beach bar, fashioned after a local “rum shop”, has a casual atmosphere and al fresco seating, which allows for a great beachside view. Colin’s offers something a little different every day for lunch so your taste buds are never bound to get bored. Open from 12:00 Noon. 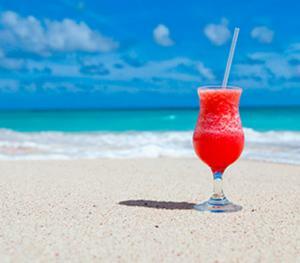 Dress code: Resort Casual; ladies are asked to wear appropriate cover-ups over their swimsuits while dining. No reservations required. Dine at Reef Restaurant where Caribbean and international cuisine meet, and savour the flavourful flair that our Chef brings to every meal. Enjoy daily buffet-styled breakfast choices, light lunches with healthy options, afternoon tea and fabulous international buffet dinners. 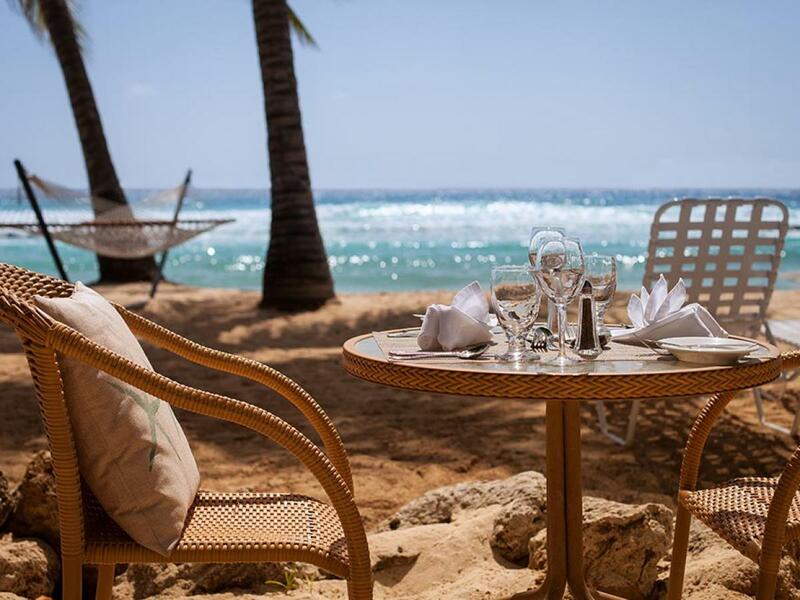 Sit back in this charming, relaxed beachside restaurant, or bury your toes in the sand with our al fresco dining option. Reef’s ever-changing buffet options coupled with the short distance from Sugar Bay’s sparkling blue lagoon makes it the best place to be. Breakfast from 7:00am – 10:00am. Lunch: 12:00 Noon – 3:00pm. Afternoon Tea: 4:00pm – 5:00pm. Dinner: 6:30pm – 9:30pm. 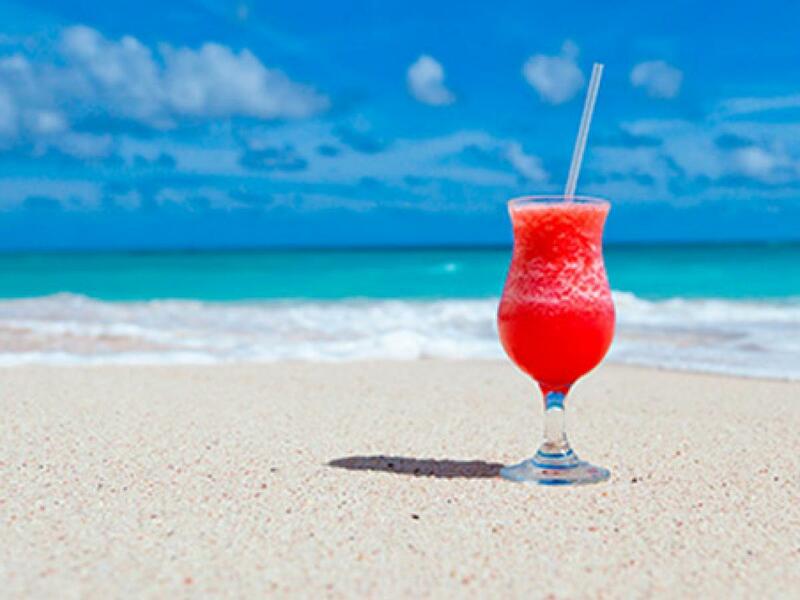 Dress code: Resort Casual; ladies in swimsuits must be covered Reservations required for groups of 4 or more. Manager’s Cocktail Party and Caribbean Buffet & Floorshow on Tuesdays from 6:00pm. 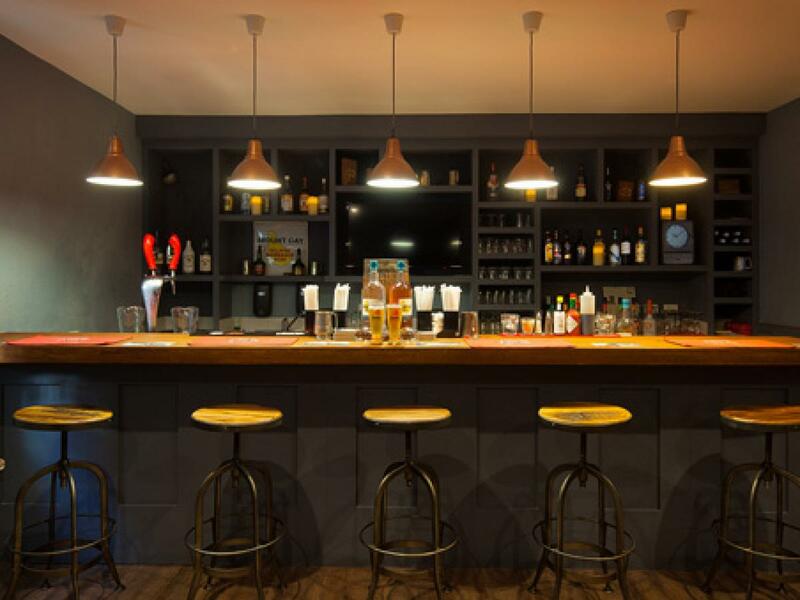 Enter Sugar Bay’s quaint and cozy English –style pub, the Lazy Mongoose. 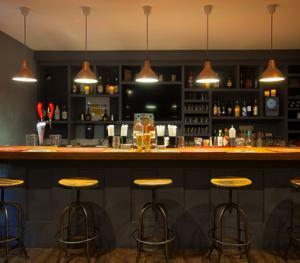 Providing a carefree atmosphere with comfy furnishings, a selection of local and internationally brewed beers and other spirits. Whe TV tuned into the latest sports, it’s hard to tear yourself away at closing time. Open from 9:00 pm until 1:00 am. Located in the Sugar Bay Chattel Plaza. Dress code: Resort Casual. No reservations required.